I am happy that a great new book that I was part of is finally out and available and it’s called “Adobe Master Class: Photoshop: Inspiring Artwork and Tutorials by Established and Emerging Artists”. Curated by my good friend and great photographer and teacher, Ibarionex Parello, this book features a stunning and provocative collection of 30 established and emerging artists, along with a selection of tutorials demonstrating their techniques using Adobe Photoshop. I am proud to be part of this book and I did a short chapter on making your color images have a totally different look and feel by first converting to black and white and then using blend modes to end up with a much more dynamic color image of your original photograph. My tutorial is just one of many in the book from different photographers and artists. I think by having so many people involved with their different recipes for creative ways to work on your photographs in Photoshop, that this book will be a fantastic addition to anyone’s collection. I have many Photoshop books on my bookshelves in my collection and I am also the author of a Photoshop book, but I think this book with so many people contributing was a fantastic idea by my friend and I am so happy that it’s finally available! 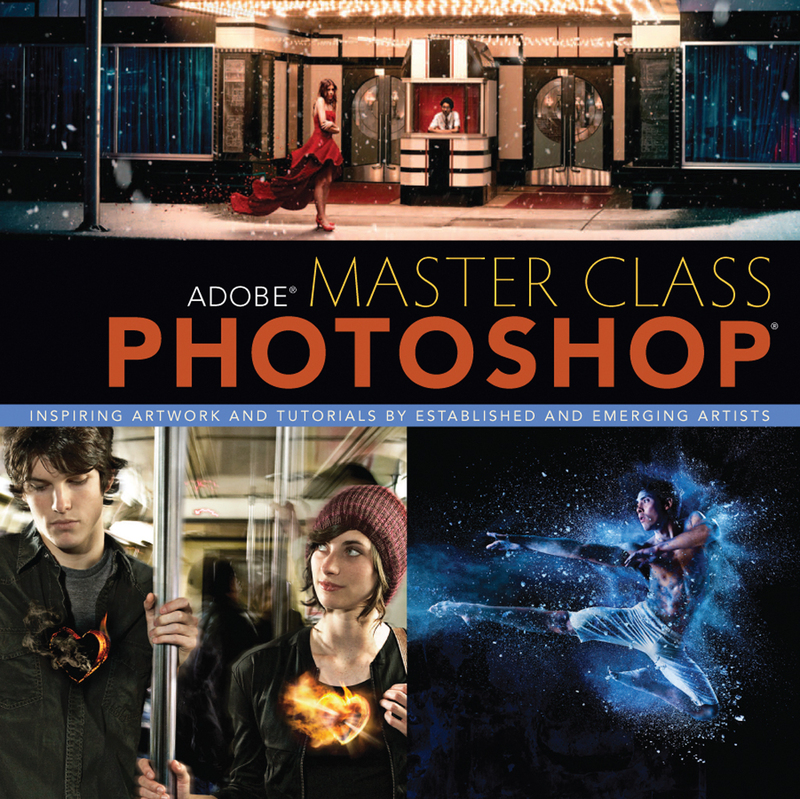 I hope some of you get to check out this brand-new and super cool Photoshop book!!! Scott, Thanks for the heads up on Ibarionex’s book! I hope you’re Passage to Burma book will come in an e-book platform; I look forward to reading it. Put a lot of work into it…..and Burma is my favorite place to shoot! Just magical!! !